OH....MY.....GOSH*stands up and applauds*...you have outdone youself. looks like a BEAST...did you build your engine bay from scratch? I really like the GT300 BRZ! 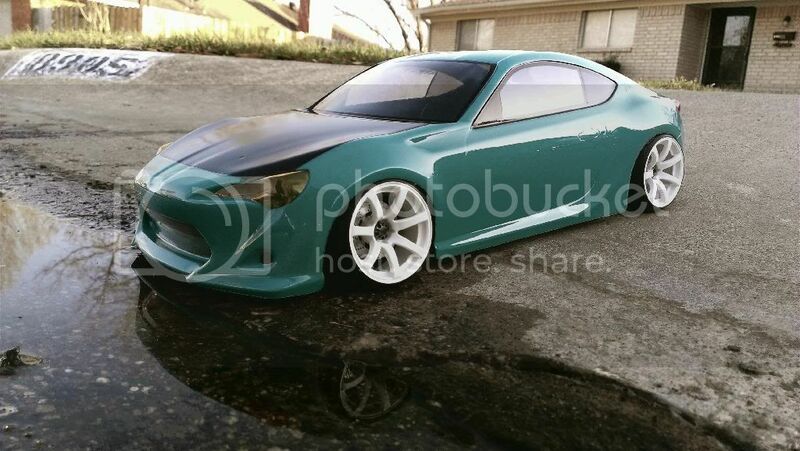 I have the hpi FRS body painted to look like my car. Where is everyone getting the rear mount wings from? 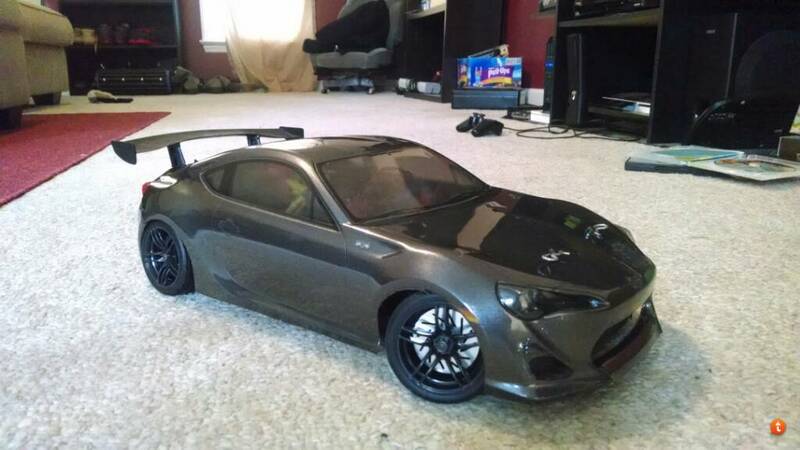 I checked multiple sites and they are all out of stock for the ones Addiction RC. Another rear mount 86 wing is the one that comes in the yokomo orido 86 kit. You can buy this from race & drift Japan. 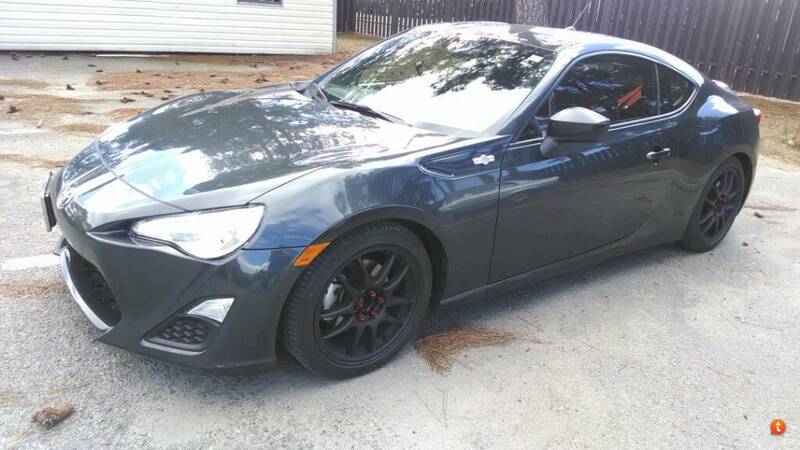 Thanks man, I found a few and might get one next paycheck and build a drift shell. 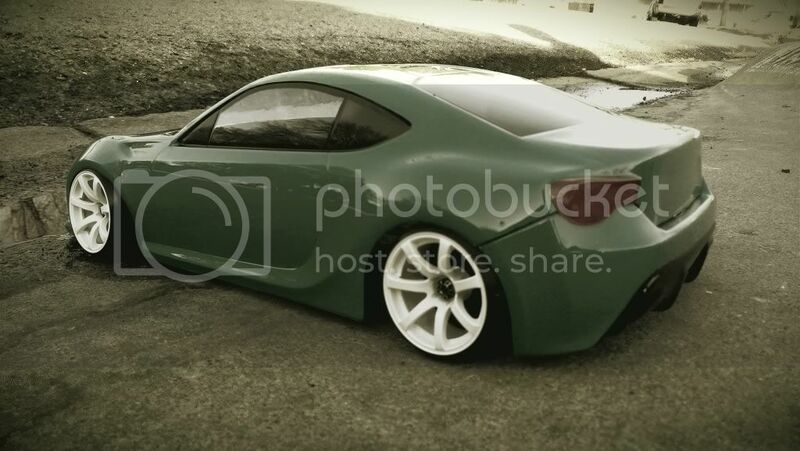 (02-08-2014, 02:26 PM)Yotatoy86 Wrote: Thanks man, I found a few and might get one next paycheck and build a drift shell. 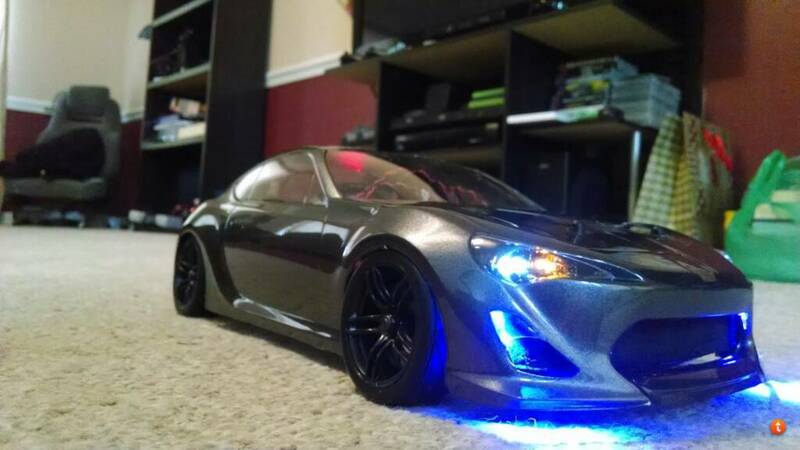 Welcome, I'm currently kit bashing for an FD build (stole the idea from RE-Extreme) & picked up a kit a few months back. Those addiction wing mounts are gorgeous! I'd love to find a set of those.